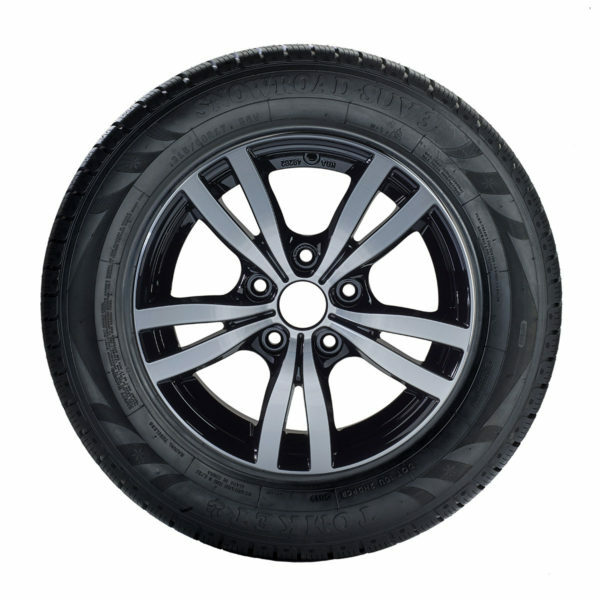 Designed for modern SUV cars and 4WD vehicles. Asymmetrical design provides excellent drive ability on ice and snow. 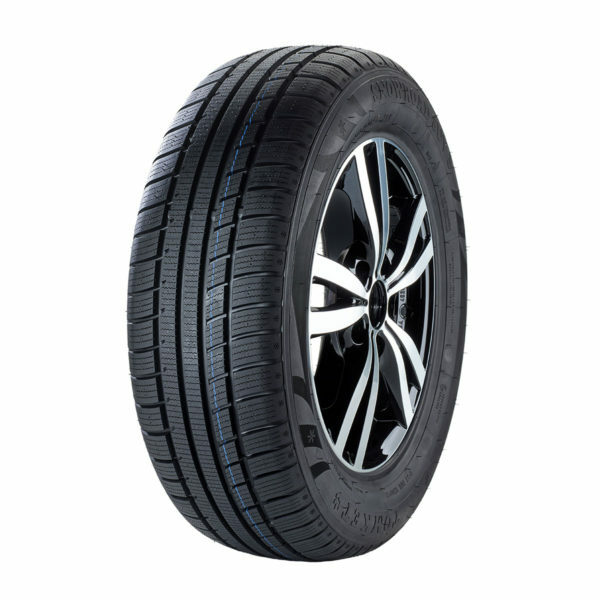 4 wide grooves connected to a system of narrow channels, perfectly drain the treads center of snow slush and water, ensuring maximum grip and stability even at higher speed or at sudden changes of direction. Unique high silica rubber mixture ensures maximal safety, endurance and mileage under all circumstances associated with winter roads.